Finally as promised here’s a room tour! 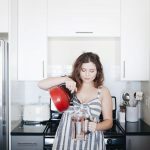 I had taken a TON more photos on my camera, but I can’t seem to find them 🙁 I’m super worried I deleted them, but rather than not making a post at all I decided to make this one and have it be a little shorter than I would of liked! But that just means I have to do another update soon! I love our bedroom so much. It’s roomy and not too cluttered so it just feels so nice to relax in. 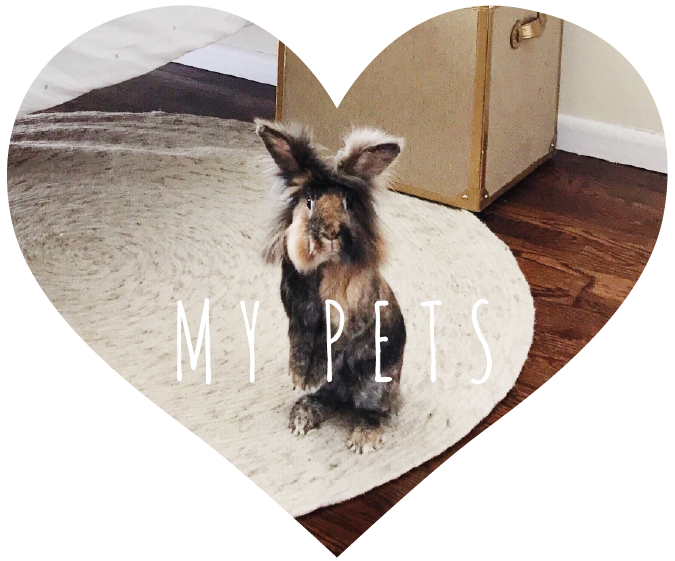 Monty lives in our bedroom so he tends to get hay everywhere.. but he’s my little baby so I don’t mind too much. He also loves to destroy this circle rug, but I also try to let that go, haha. You guys ask about my pillows A LOT so I’m going to make some shopable below, but the plaid one is Ralph Lauren, and the amazing mountains, fox, and raccoon are by Three Bad Seeds! They handmade their stuff and it’s all SO adorable! Shop all of my home items below! I hope you guys enjoyed this! « picking out our Christmas tree! I love it! That wall with the hats..it’s amasing! I also love harry pOtter! What size is your bed? It looks like a full! My bf and I currently share a full and we find it actually works well for us! Ah!!!! I love the foxes. So cute. Sooo cute! THat dresser and side table are to die for! Love how monty lives in your room and yoUr little lamp matches! So cute! Simple but classy. Your home always looks so coZy and inviting! I love the bunny lamp! That dresser is gorgeous! I Have the same color scheMe in my room as well! Love that piece from raw restorations! I’M SO IN LOVE WITH THIS ROOM.. IT LOOKS SO COZY. BECAUSE I’M A STRUGGLING GRAD STUDENT, I’M GOING TO LOOK FOR SOME SIMILAR ITEMS AT DIFFERENT STORES IN HOPES To ACHIEVE THIS! I absolutely love this room. From the red sweater pillows to the foxes all over. The wooden ladder is such a nice touch. It makes me want to redo my entire room. I want the color scheme, the plants, the rustic touches, and the modern. Perfect. Looks so so cozy! 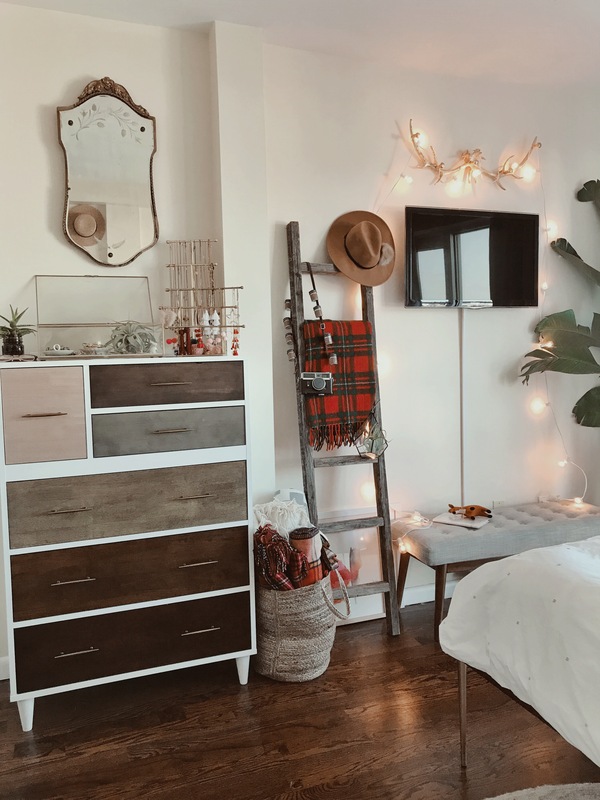 I love the lights on the antlers and that you even theme your bedroom for the winter! 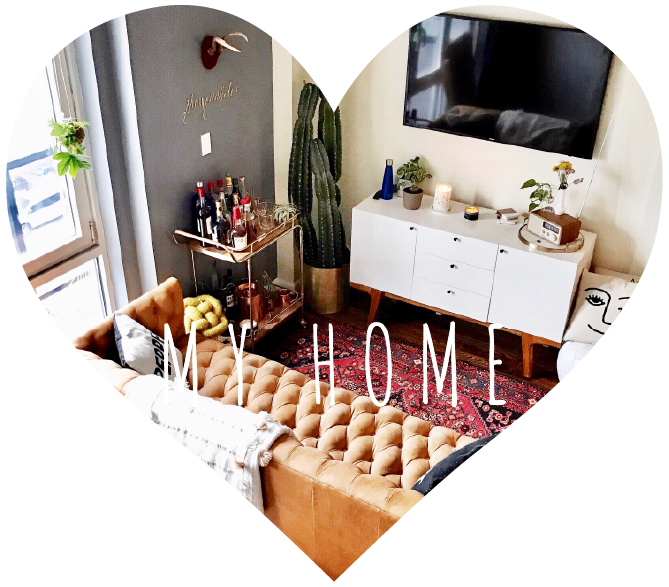 I am moving to mY own aparTment soon and THIS is such a good inspiration ❤️❤️❤️ Love your home posts! So magical and inspiring! Happy holidayS! What a beautiful, cozy bedroom! Love your style! Love it!! Such cute DETAILS ! And those hats HANGING ..perfect!! I love your winter bedroom, so cozy!!! It really puts me into the new England winter spirit with a mondern touch to it. This is a huge inspo for my room!! Such a cozy home!! That dresser Makes the room! The coziest place to curl up with my knitting + my booKs. What inspires your decor? I keep saying that your apartment is my dream apartment :)i wish i could decorate My room like yours. Evrything LooKs very pretty and i love the hats in the wall! I’ve been so obsessed with your decor style since before you moved to the new apartment! I love how cozy everything in your rooms always look. I wish I had an artistic eye like yours but I can’t seem to experiment in my decor like you! I get ideas from you! Lol. Anyway i love love love it! Dying for that Harry Potter sweatshirt!!! Love it. You can pull off anythinG. Including a living, breathing Monty, living in your bedroom. Your room is honestly goals! I love yhr neuTral tones with popS of colors! Very earThy, simple and beautiful! I LOVE this room so much!!! I am hanging my tele the exact same way; i bought that same Dresser a couple months ago after seeing yours, AND for christmas i asked for your small jewelry stand and the clock radio! Your style is totally just like mine! thanks for all of the inSpiration! The mountains above your bed are adorable. I need to get those to hang in my dorm room. It’ll remind me of the mountains I’m about to be moving away from. So much inspo i love it! I’m obsessed with your bedroom! Those mountains over the bed are the best. I have to know how you hang your hats up, I put mine on thumb TACS but I always worry they will mess with the shape after. Goodness this room is #goals! I LOVE the adorable animal pillows, your hat wall, and the enormous plant! Just stunning. Omg i love this new Post. So cute and Gonna use it fOr inspO in decoratinG my room. Love the colors, look, and everything aBout it. 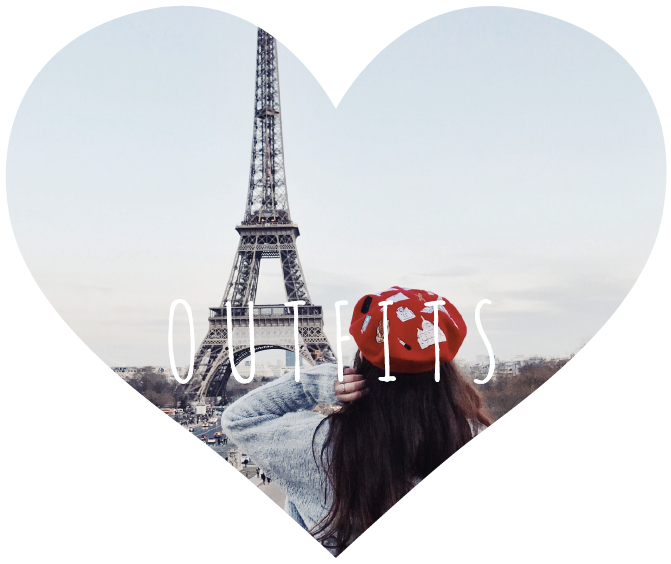 your house is super cute! 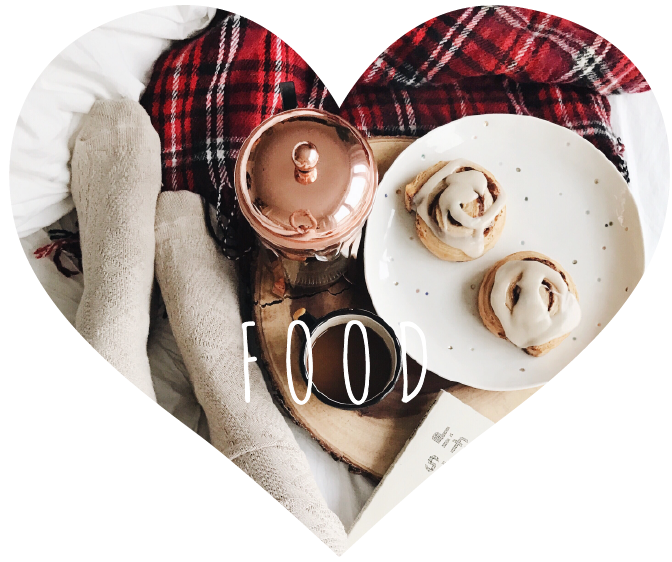 love your insta feed! your room aes is to die for! I love EVERYTHING about it! I am obsessed with your room! So bright and cozy. I loVe the Theme, i am taking notes and buying that fox pillow ASAP. Obsessed with those pillows! So cute! In love with the decor! I want to create a wall with hats just like that one. 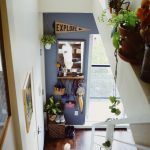 I love your stYle and your adorable apartment so Very much. Im glad you posted your bedroom tour pics even if there was some mixup with the posts! Love the hp sweatshirt giveaway! DEfinitely taking inspo for my room in my new house! And thAt dresser It’s Beautiful! Super cute! I love your dresser. we are moving soon and i am ready for a new One- thanks for the inspo! Also, i think i have the same tree strand, i love it! 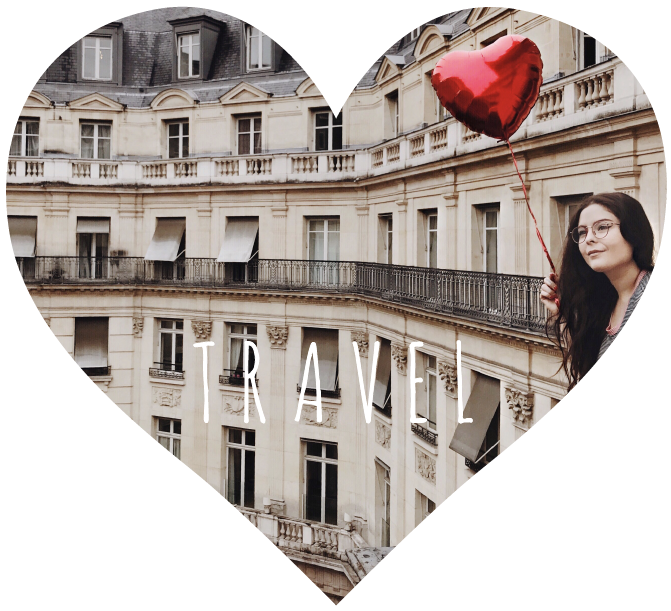 i basically love all forms of your blog posts <3 where do you find all of your hats?? Ive always been crazy about your gallery/hat wall! Your dresser is amazing! Love the multi colored pieces! that looks so cozy I lOve your decorations. Have a happy holidays, nOelle! Love this Room so much! 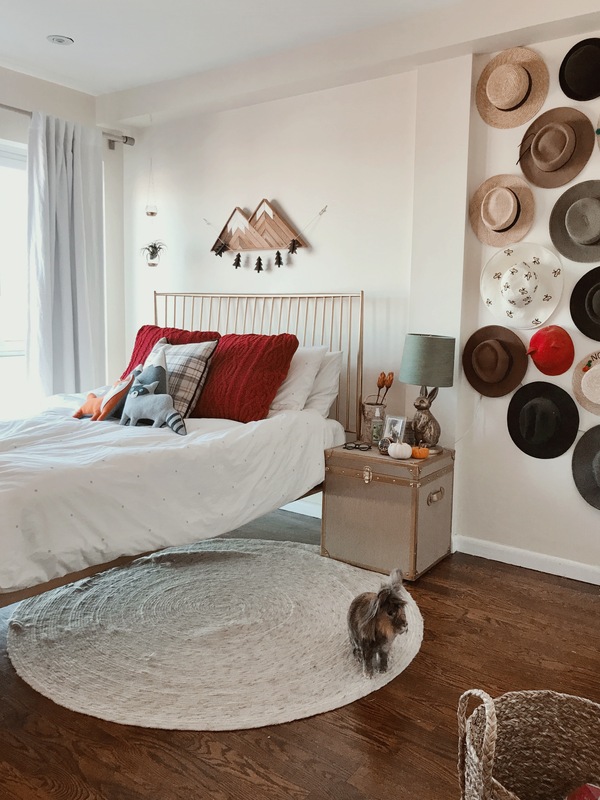 I am in love with the lAdder, vIntage mirror above the dresser, and your wall of hats, especially since my fiancé and I are major hat lovers. 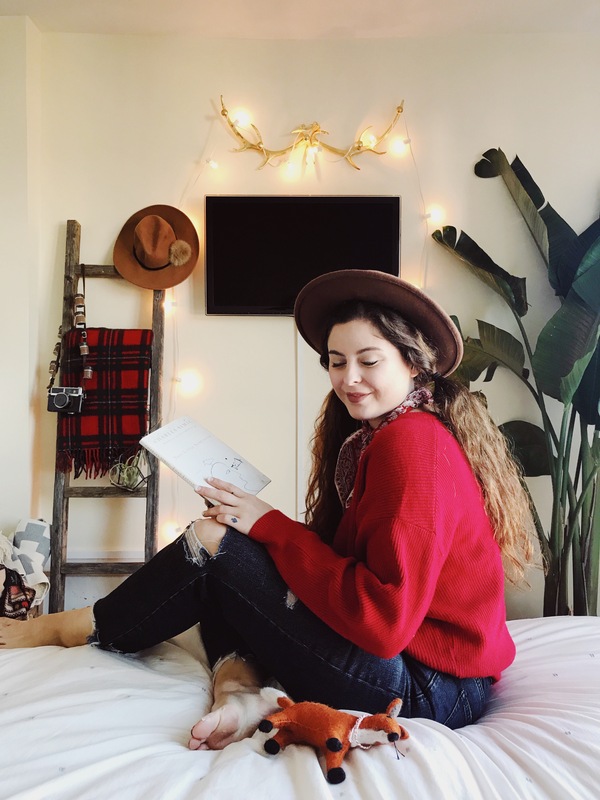 Your bedroom looks so cozy and Festive! The way you decorate always reminds me of the idea of “hygge,” which is basically a lifestyle of coziness and warmTh. So lovely! I love your bedroom! It’s clear a lot of thought went into the set up! Completely forgot to add my instagram handle haha but still think your space is awesome! And looks cozy -perfect for winter! YOUr home decOr is to Die for! Major inspiration in this post. Also love that harry potter sweater! I love the way you’re able to harmonized your lifestyle, cloths and interior design. Keep being yourself and enjoying life as you do. Would love to see where montys cage/ Bed situation is in your room? Does he just Hang out in there all day- or only when you are in there? Love the Hat wall! Your room is so amazing ! Noelle i’m seriously so in love with your home decor ! It looks so cozy in there ! Noelle i’m seriously obsessed with your homE decor! It looks so cozy ! Your bedroom is so cozy and beaitiful. You are a such inspiration. 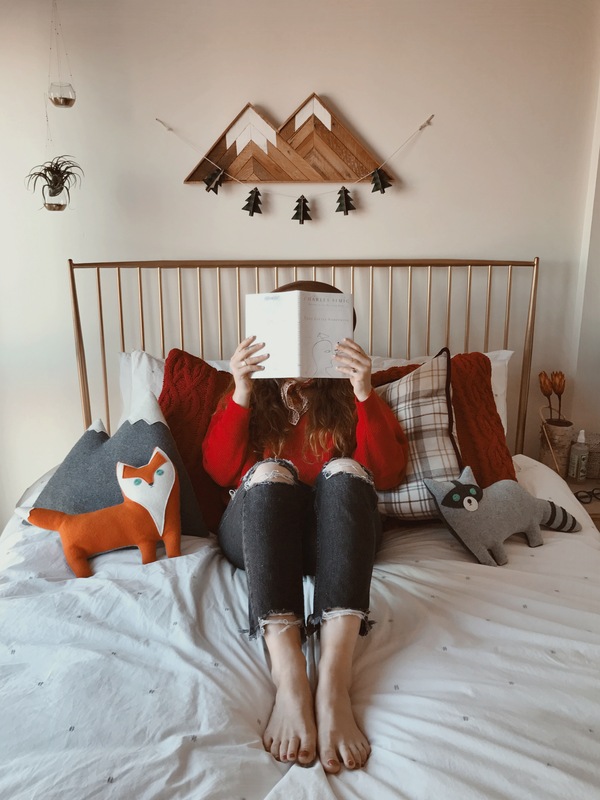 The stuffed animals are so cute, and that cable knit pillow is EVERYTHING!! I love it!!! such a great bedroom! so warm and toasty! Your home is so beautiful. Love how all the different elements work together. Over the years you’ve kept your “hat wall”…i love that! It’s so you and Such a cute idea! I love the inspiration from old western and the Small details that you have to make it all come togEther! I will definitEly be taking some inspo from this! Thanks for being such a great inspiration!! It’s the cutest!!! I’m obs with y ches o d!!! And the moun she too!! This space is so bright and cozy at the same time. You’ve inpsired me to Bring some clean eleMents to my bedroom space. Your room is goals. Obsessed. I love what you did with your room. Your decorations are to die for and you are so creative with how you displayed everything. 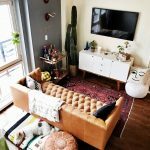 I love looking at posts that show how your apartment is set up! LOVE the raccoon pillow!! Holy cow thats cute!! Love the raccoon pillow!! Holy cow so cute!! Love your bedroom. It’s beautiful, cozy and so inspiring. The mountains are adorable. 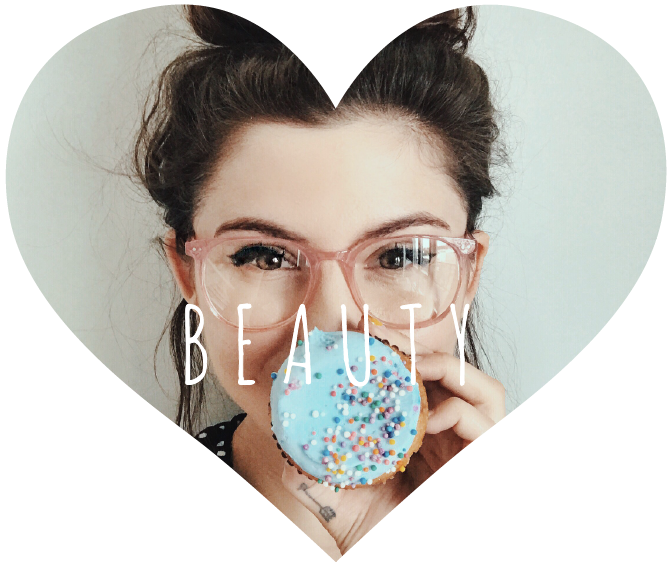 Your aesthetic is so perfect! Okay goalsss with that hat wall Noelle! I’m loving all the little Decor + peeks Of Monty! Also, guilTy of screenshotting your dresser lmao – Such cute rustic vibes. 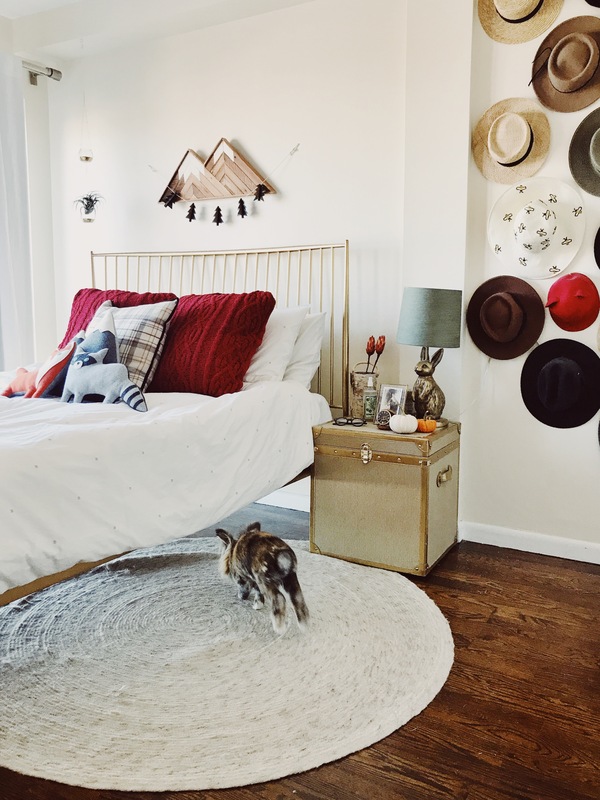 I am obsessed with your hat wall and dresser! Hi babe! Your wall of hats gets me everytime. Its so creative and amazing how you make Room for everything. i totally relate to the small NY apaRtment. But what caught my eye this time was your basket/bag of blankets i believe. It’s super cute. Where Did you get it? You have such a beautiful bedroom! I love your style! I love how everything is decorated! I love how everything is decorated!!! IM ALWAYS LOOKING FOR SMALL WAYS TO GIVE MY ROOM A Bright HOLIDAY GLOW AND I LOVE WHAT YOU DID WITH THE ACCENTS AND FEATURES. (PEEP THE PLAID PILLOW AND BLANKET ) ALSO, IVE TRIED OUT A FEW INDOOR PLANTS AND THEY ALWAYS DIE (LITTLE SOCAL DESERT PERSON HERE). OUR WINTER GET IN THE LOW TEENS SO IF YOU HAVE ANY RECOMMENDATIONS I WOULD LOVE THAT! Love the mountsinsand tiny trees above the bed. Its a perfect relaxed holiday getaway space. Your home looks so cozy, i love it! I love your bedroom. It’s so beautiful, cozy and so inspiring. The mountains are adorable and cute. The hats are awesome too. Did you do a set distance between all the hooks for your hats? Love the aEsthetic! The dresser and the ladder are also so cute, as is monty (always). I love it. Makes me want to redo my bedroom. I dont have a destructive bunny, but i do have toddlers. How did you Hang your hats? I love that part so much. So Cute!! I love your home style, i always come away With INSPIRATION and stuff i need to get for my own homE!! I WISH my room were as beautiful as yours (pup included). I love your posts! This is so cute! I love the subtle christmas decor as wEll. Not too much but still keeps you in the spirit. Love the drawer so much! and Also the nightstand. Your room looks so cozy! 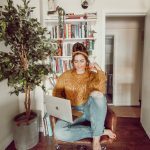 The cutest decor & Space – looks like it came straight out of a magazine! Love it! I love How you can take so many indiViDual eLement and make them all Fit together perfectly and seamlessly! And it never looks cLuttered in any way! Oh my goodness i love everything about yoir room! Especially your dresser and the mountain wall decor. Dying to win the HP sweater. Im obsessed and this will go perfectly with my marauders map win glass!! Wowowow!! Bedroom goals! I absolutely love everything about this post. Your chest Of DRAWERs is gorgeous! 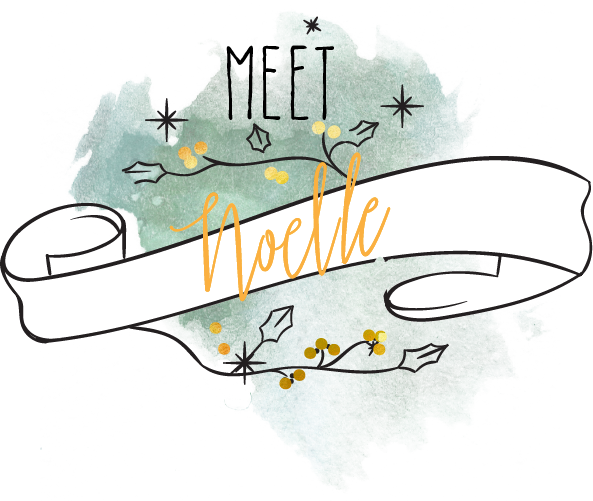 Thank you for sharing and giving us a look into your bedroom Noelle! Ok can I please live in your cozy space?! It’s in the high 70s and fires are raging here in LA. What I wouldn’t give to be at the cutest bedroom in NY!! The sweater of hp is Hilarous! How you do this?❤️❤️❤️ I need you to decorate my home kisses from a Venezuelan girl in South korea!!! 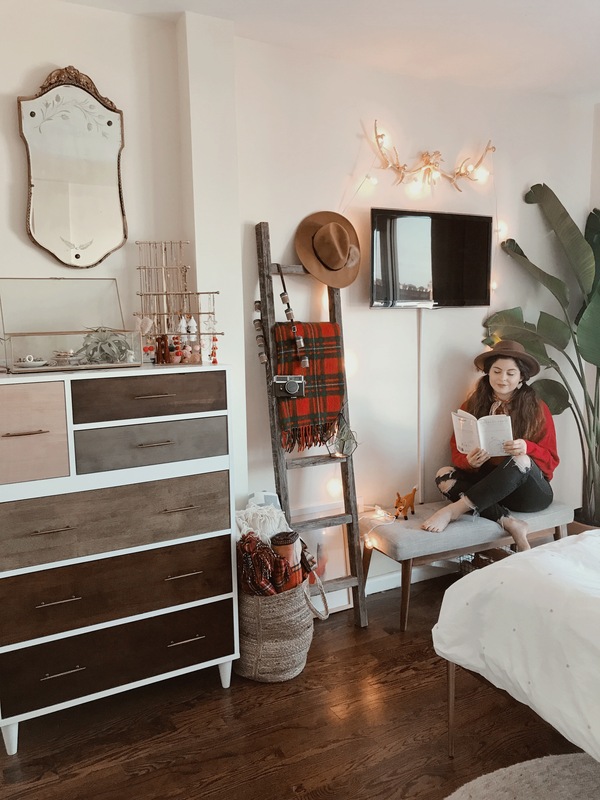 I absolutely love the whimsy you add with your twinkle lights and the animal pillows, mixed with the beautiful reds and natural woods. You found the perfect mix of character and order! So perfect! I wish I had the space to create something this cozy! Monty looks like he’s rocking a little mullet. Love your style! 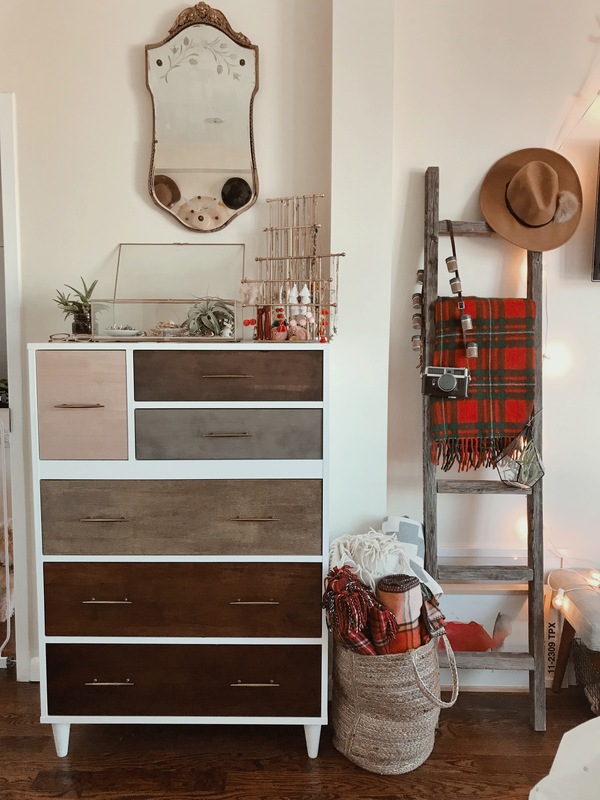 Love your dresser and decor! The pillows add so much & i love the almost minimalistic yet homey/comfortable Vibe!! So cute! 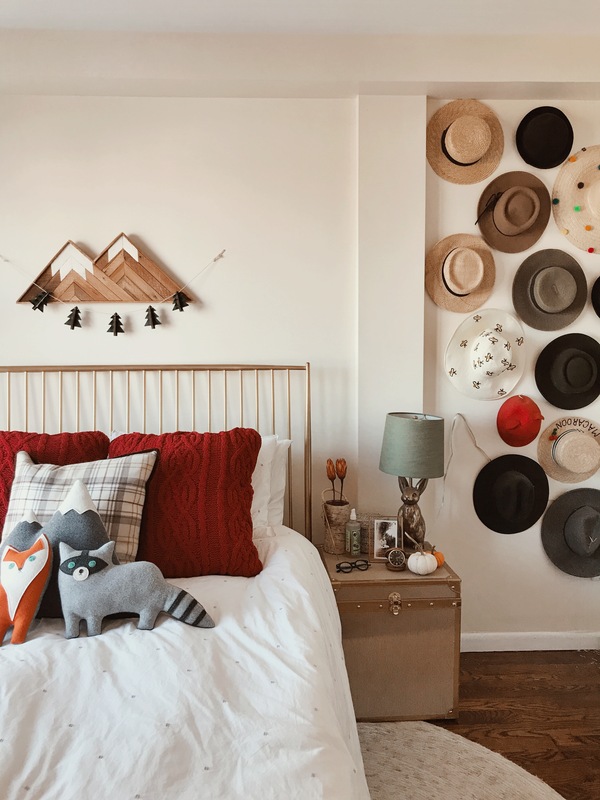 Love the hat wall! And those drawers are gorgeous, the ARRANGEMENT of It all is so cozy and inviting! I love the whole vibe of your room.